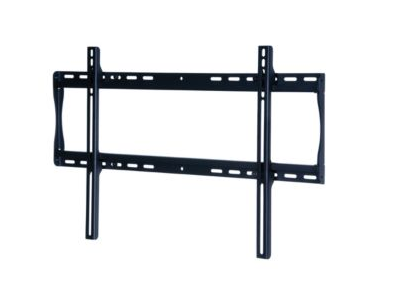 Peerless Wall Mount suitable for use with the 46" up to 55" Ctouch Interactive touch screens. Limitless placement opportunities are delivered with speed and ease. This ultra-slim open wall plate delivers flexibility and enables easy electrical access and cable management. This ultra-slim mount is the ultimate solution for low-profile applications. Horizontal display adjustment of up to 8" (203 mm) (depending on display model) for perfect display placement. Low-profile design holds display only 1.7" (43mm) from the wall for a low-profile application. Open wall plate architecture allows for total wall access, increasing electrical access and cable management optionss. Minimum to Maximum Screen Size: 32" to 56"